Payment Instructions: Payment to be made by demand draft or credit/debit card or bank deposit/NEFT. 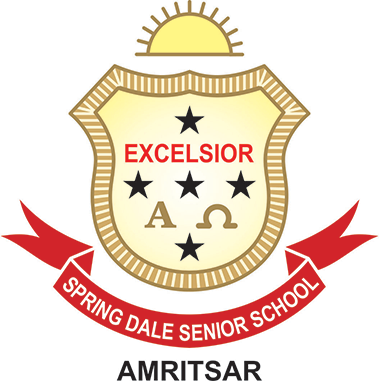 DD to be drawn in favour of 'Spring Dale Senior School' payable at Amritsar. Bank Details:- Account Name: Spring Dale Senior School. Bank Name: HDFC Bank Ltd. Branch: 18 Bhullar Avenue, Fatehgarh Churian Road, Amritsar. A/c Number: 13672320000042. IFSC code: HDFC0001367. Once the payment is made through NEFT, kindly send an email to the AP Coordinator with the transaction reference number of the bank transfer. Refund Policy: Full refund for cancellations made before March 19. 50% refund for cancellations made between March 19 to April 19. No refund shall be given thereafter.